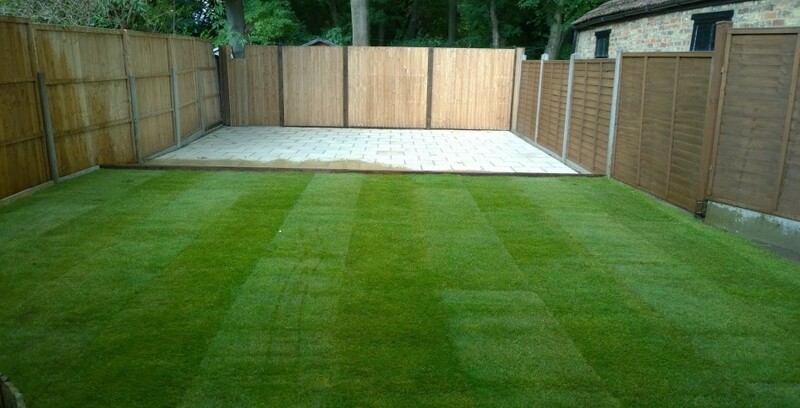 TerraNova Landscapes offers gardening and landscaping services in North London, Northwest London, and some other areas within the M25. We serve both residential and commercial customers, creating beautiful gardens for both families and company employees and clients to enjoy. 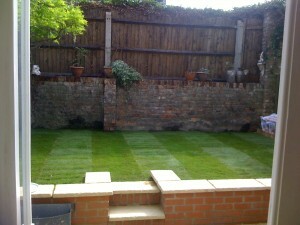 We offer both hardscaping and softscaping services in London. 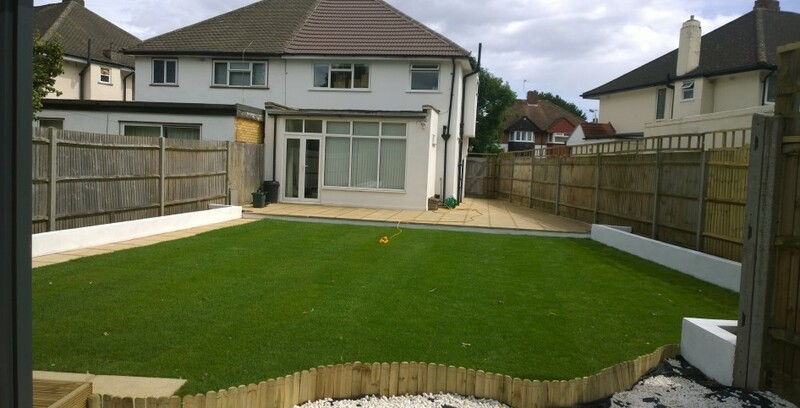 Whether you want to create a low maintenance outdoor space featuring large areas of decking or patio, or you prefer lush green lawns and a wide variety of flowering plants, we can help. TerraNova Landscapes can take your creative ideas and turn them into an original and attractive landscape design that works well within the space that you have available. You can find details of how to get in touch with us on our Contact Us page, so do not hesitate to give us a call or leave an enquiry via the online contact form. We also offer a garden maintenance service in North London to help customers keep their gardens looking their best. Our maintenance team can carry out one-off or ongoing maintenance work for both residential and commercial customers. If you have a hedge that needs trimming or a garden that is growing out of control, or you just want a little extra help with day-to-day weeding and tending, get in touch today. 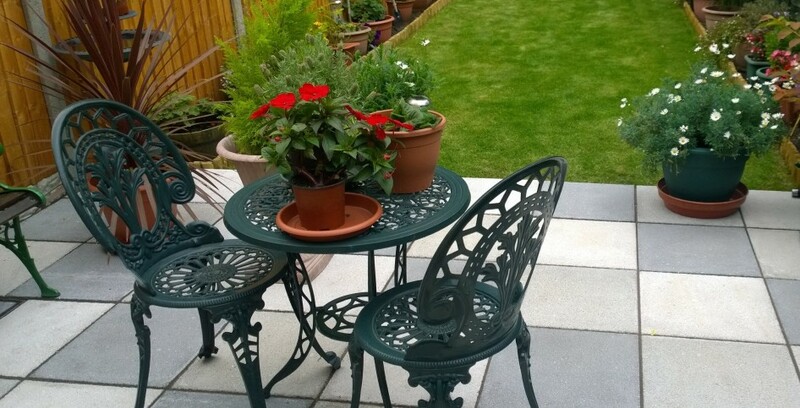 TerraNova Landscapes have more than ten years of experience of gardening and landscape design in North London and Northwest London. We aim to create designs that fit comfortably into the local landscape and our customers’ lifestyles. 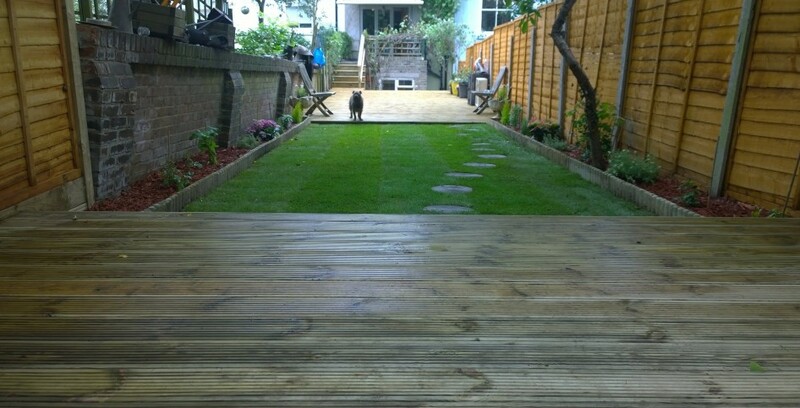 Get in touch today to find out how our London landscaping service could help you to create the garden of your dreams. 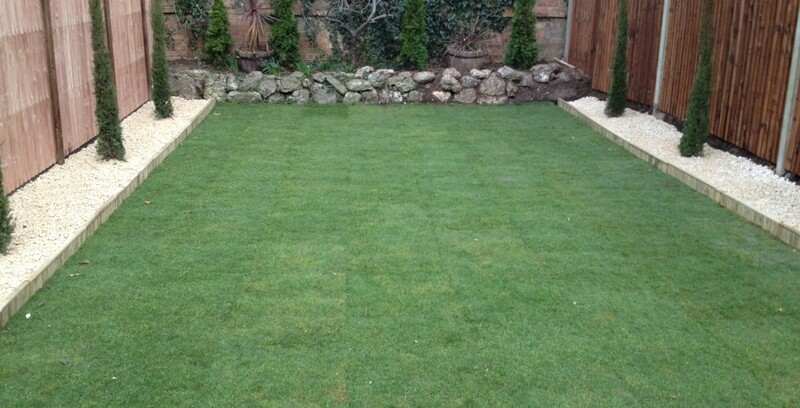 “This is the second time we have used TerraNova Landscapes, and are just as happy this time round.